Welcome to one of the largest hockey clubs in the country. 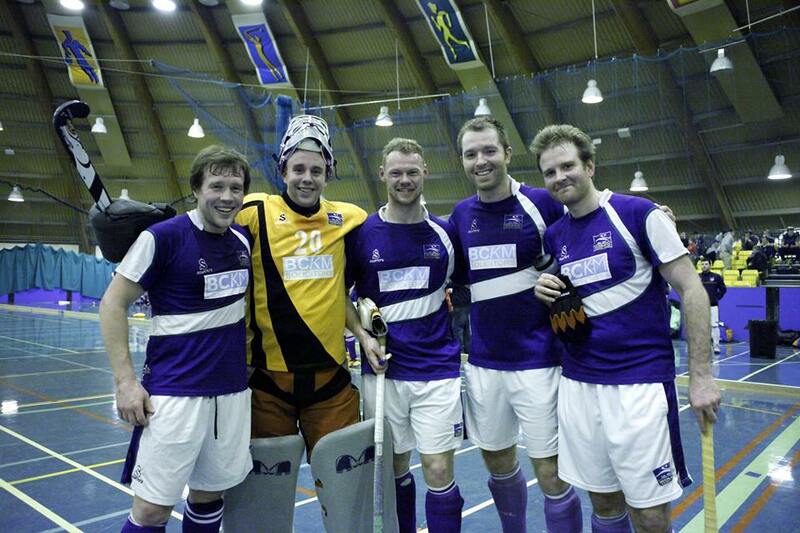 We are an Edinburgh based hockey club which participates in both outdoor and indoor hockey at all levels. 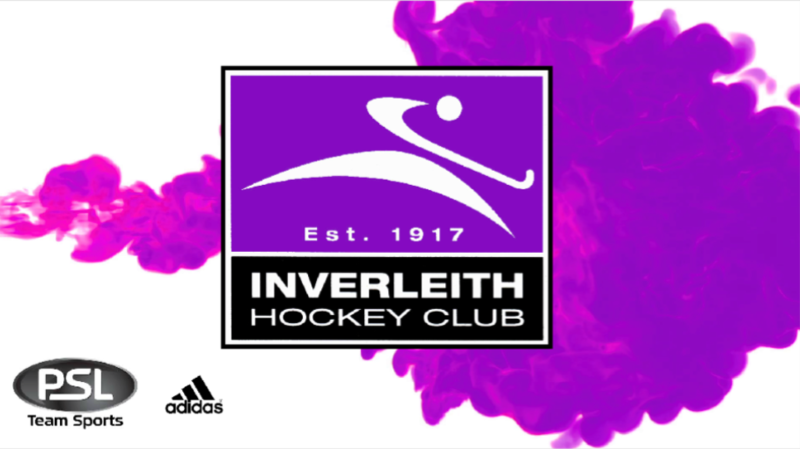 We currently have four outdoor mens teams, three outdoor ladies teams and a large youth section with ages ranging from 6 to 18 years of age. 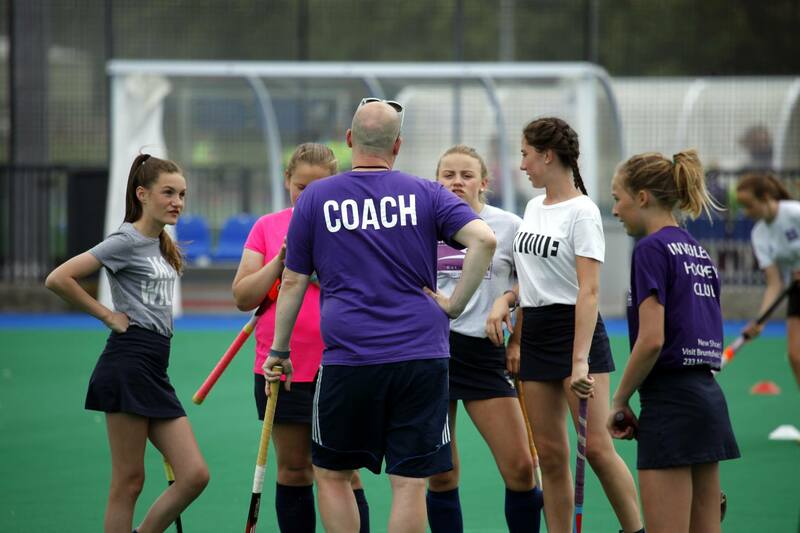 We welcome all new players to the club whether you’ve been playing hockey for years, haven’t played since you were younger or have never played before and looking for a new challenge. 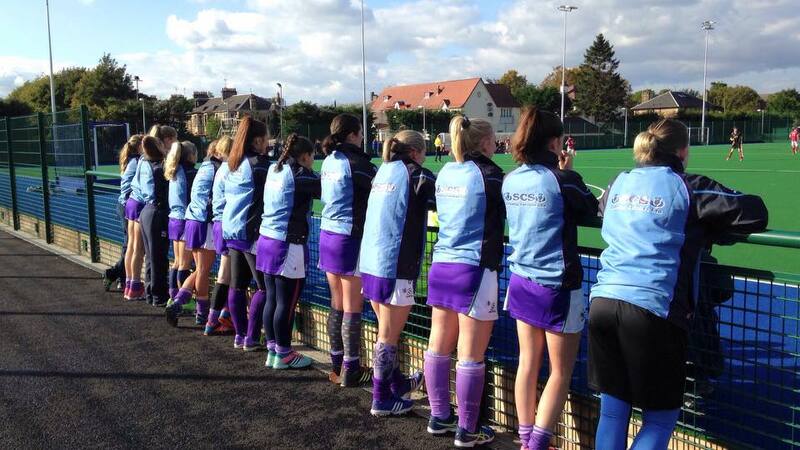 We have teams at all levels of Scottish hockey and we would love you to get in contact. 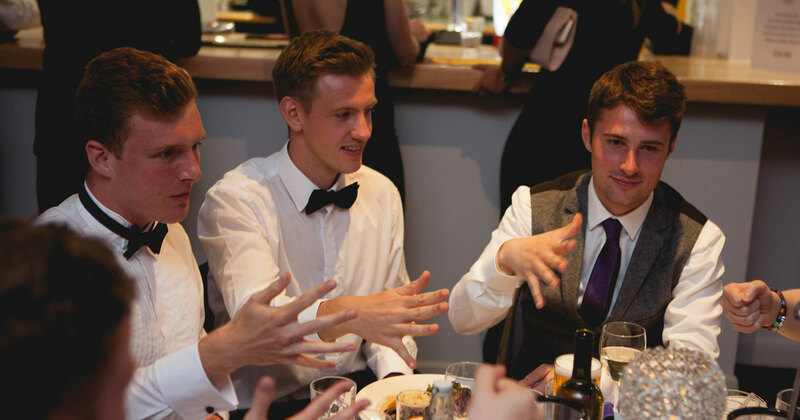 We report as much our news as possible on the website, so to keep up to date with all things #Purple, keep an eye out for our latest updates! Our club kit is made by the world renowned brand Adidas and sourced by the fantastic PSL Team Sports. Check out the club shop online or or visit PSL’s Edinburgh shop. 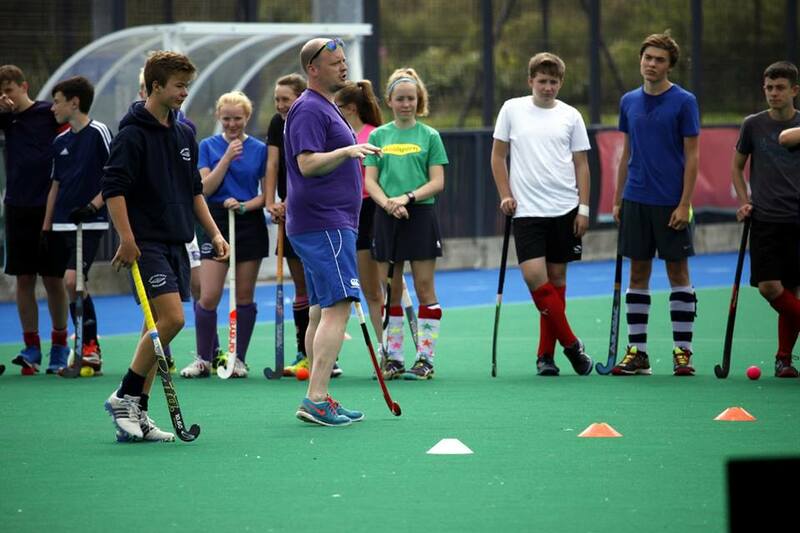 Running from the 15th October – 19th October (10am – 4pm), our October Camp offers an action packed week of hockey and coaching from elite coaches at Edinburgh Academy playing fields. The numbers grow year on year with 2018 being bigger than ever. We’re excited. Are you? > See for yourself and signup!